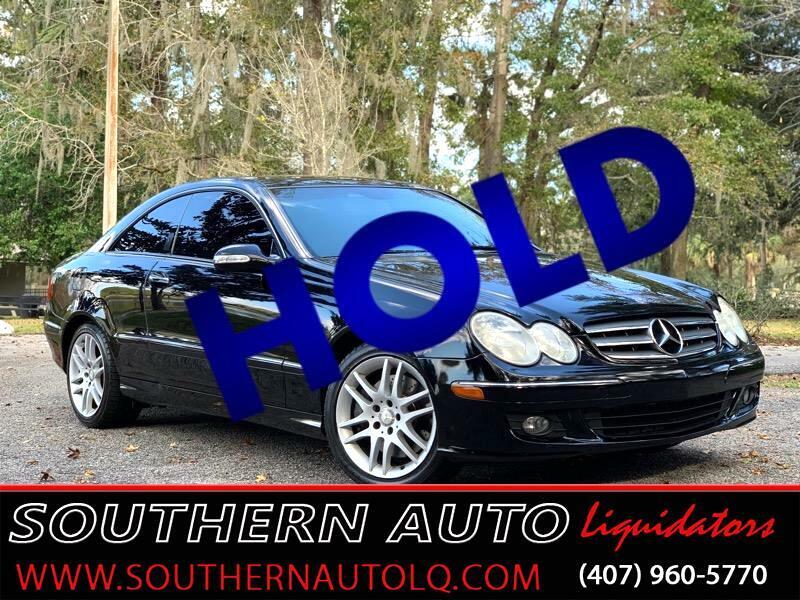 You are looking at a 2009 Mercedes-Benz CLK350. The CLK is one of the sportiest cars in the Mercedes lineup. It has rear-wheel drive in a class increasingly populated by front-wheel-drive and all-wheel-drive cars, and it has a sporting flair many mid-size luxury cars lack. Drivers will be quite happy with the CLK350 and its 268-horsepower V6. With its seven-speed automatic, the CLK350 delivers a fine balance of spirited acceleration, quiet cruising, and decent fuel mileage. The CLK350 gets an EPA-rated 17/25 mpg City/Highway. On the open road, the CLK is satisfying, responsive and exceptionally stable at high speeds. It inspires confidence on twisty roads and bears up well in a spirited drive. It's also easy to live with. Its ride is firm, but not intrusive. Its relatively small size makes it easy to park and maneuver in crowded city centers. In a word, the CLK is balanced. Its stylish design and elegant interior make it a pleasant place to spend time, and it delivers Mercedes cachet that works in almost any circumstance. Heated front seats and a glovebox-mounted 6-CD changer comes standard. It also comes fully equipped with Dual-Climate Controlled Ice Cold A/C. Power seats, doors, and windows. One of the most recognizable styling cues from this generation is the CLK's lack of a B-pillar -- the vertical strip of metal normally seen behind the driver and passenger windows, a very elegant touch. The CLK is good-looking, stylish, sporty to drive and personal, yet roomy and comfortable for four adults. Mercedes-Benz’ motto is “The Best or Nothing” And the CLK is our favorite example of that motto. It is, simply: The Best.